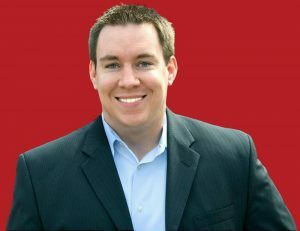 The Internet Marketing Specialist Designation (IMSD) is a training program developed by Keller Williams mega agent Ben Kinney, to grow your real estate business through blogging, paid advertising, social media, classified ads, and search engine optimization . Ben shares the ad copy, scripts, tools, and strategies employed by his real estate team to close over 500 real estate transactions in 2011. Find out how to generate loads of inexpensive online real estate leads, the best methods to capture those real estate leads, and advanced lead conversion tactics that include Ben Kinney’s own listing presentation. The best real estate agent phone scripts are the focus during this Ben Kinney real estate career training webinar titled, “Excuse Me, You Said What?” The webinar was presented by the IMSD(Discount Code: TopRealtor) and ActiveRain for agents looking to learn some offline real estate marketing information.